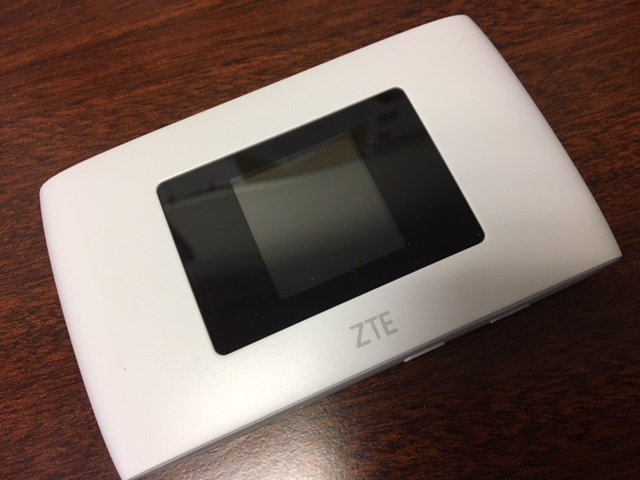 A Hotspot (or Hot Spot) provides a wireless internet access point to WiFi enabled devices such as tablets, smartphones, and laptops, etc. 4. Enter the security key or password to connect (the security key/password is listed on the borrowed Hotspot). 5. Begin using your device as normal! 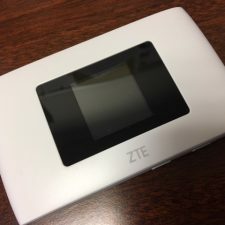 Hotspots are portable once the battery is charged and only require recharging every few hours (duration of battery life varies depending on service signal strength, number of devices connected, etc.). Hotspots can be used in your home, in a car, or anywhere service is available. Our Hotspots are from Moblie Beacon. Mobile Beacon’s internet service is provided on Sprint’s 4G LTE network. Check Sprint’s 4G LTE coverage. 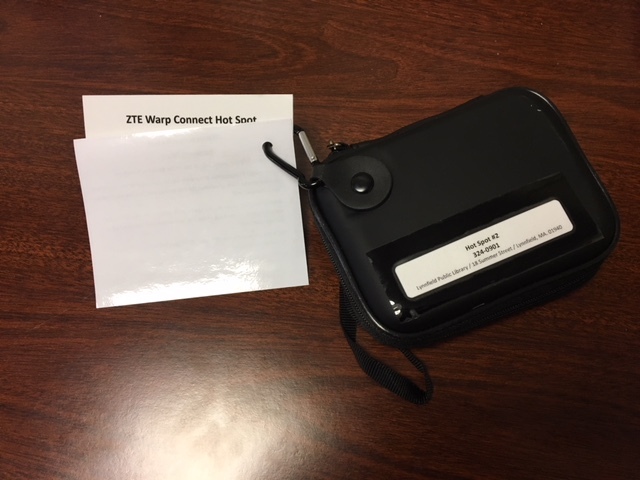 Patrons must present a valid library card or picture ID in order to check out a Hotspot (no phone number or address lookups). Hotspots can be checked out for one week with no renewals. Patrons may place a Hotspot on hold for pickup at Lynnfield Library only. Hotspots must be picked up and returned inside the Lynnfield Library. One Hotspot may be borrowed per library card. 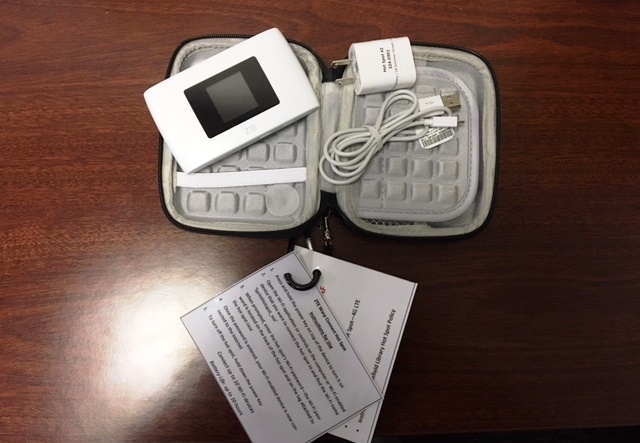 All parts of the Hotspot Kit must be returned in the case; the Kit will remain checked out to the patron and fines will accrue until all parts are returned. Replacement Hotspots will not be accepted. 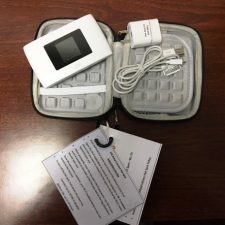 Patrons will be responsible for individual items from the Kit if they are lost, stolen, or damaged; the replacement cost will vary depending on the cost of the items. Overdue Hotspots will accrue fines at $5 per day until returned, or the maximum fines of $25 are reached, and will be deactivated within 48 hours after the due date. Library patrons will need to provide their own Wi-Fi enabled equipment. The library staff cannot troubleshoot problems related to the patron’s hardware, software or configurations. Library staff is not permitted to handle patrons’ laptops, tablets, smartphones or other personal devices. Please note that the Library cannot guarantee a particular device will work with the Library’s mobile hotspot. Patrons use this service at their own risk. 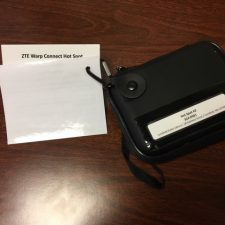 As with most public wireless networks, any information being sent or received over the wireless network could potentially be intercepted by another wireless user. The Library is not liable for any consequences of wireless network access including loss of data, transmission of computer viruses, and the interception of sensitive data. Patrons are responsible for virus and security protection on their laptops and other wireless devices if they choose. Stop in anytime we’re open!